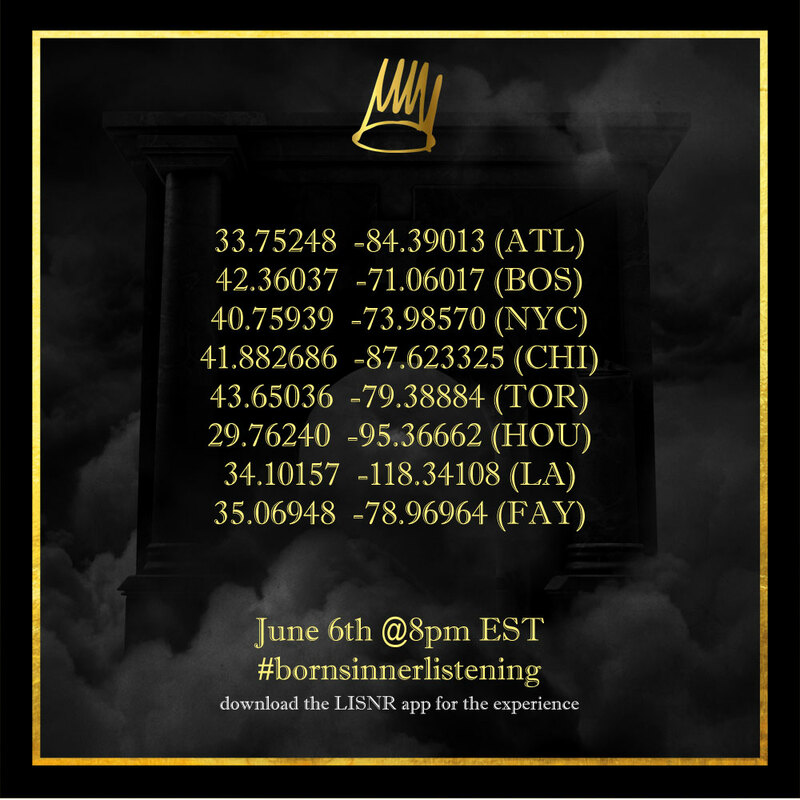 Last week, J. Cole had an unprecedented press play event in eight cities across the country (plus Toronto) to premiere his new album, Born Sinner. There was a time, not too long ago, that I truly believed that hip-hop was done for. That it would no longer produce the type of music and artists that I came up with. I came of age with artists like Tupac, Jay-Z, Eminem and Lauryn Hill providing the majority of my life’s soundtrack. Something about them resonated with me and allowed me to connect to their music on a much deeper level than other artists. I hadn’t felt this way for a very long time, seeing rappers with little talent – ones not worthy of the title “artist” – propped up as the future of hip-hop. I also saw a new generation of fans that were mindlessly following these people and pushing anyone with true skills to the bottom of the pit. Which made Thursday’s Listening sessions of J. Cole’s sophomore album, Born Sinner, such an amazing experience. Ever since hearing his verse on Blueprint 3’s “A Star Is Born,” I’ve been a believer. 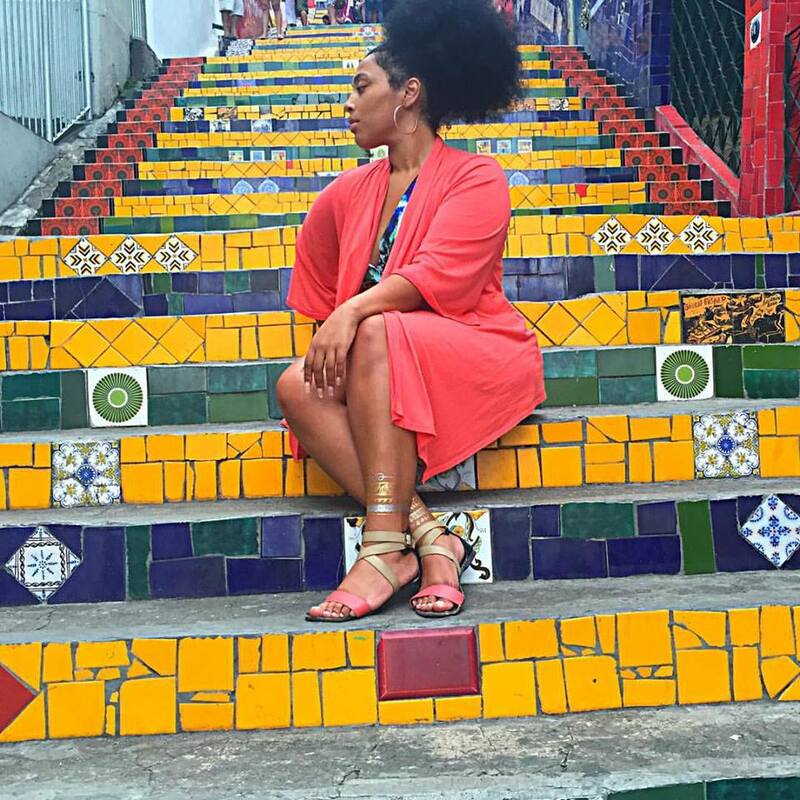 Cole’s music is passionate, relatable, intelligent – and really damn good. The same can be said about those that support him as staunchly as I do…they truly love quality music and want Cole to continue his ascent to the top. I typed my coordinates for the NYC listening session and arrived at 47th Street & 7th Avenue, near the West Times Square, around 30 minutes in advance of the 8PM EST start time. I had my Lisnr app downloaded, a full spare Android battery ready to go at 7:50, and about 50-60 DreamVillians to share in my anxious excitement. By the time 8PM came, no one had gotten the stream. Everyone was checking Twitter to see what was going on. Lisnr and Cole tweeted that the stream would be delayed for a bit because of the central listening party in NYC. Soon 8PM would turn into 8:30PM and still no stream. In fact, the only thing that was streaming was the rain, which all of us were standing in together, keeping each other company and helping pass the time until the music started. It was probably around 8:40ish when someone was finally able to get the stream on their phone. While we were all huddled up in the rain, there was one couple that was smart enough to be there with their car, so they plugged the phone into their car’s audio plug and turned the volume up to the max. And there we were for the next hour: soaked, tired, cramped together by someone’s car and vibing out to a transcendent artist and his gift to us and the game as a whole. The only thing that took our focus from the music briefly was Ibrahim (Cole’s manager) popping his head out of a black SUV as he and some of the Dreamville crew – possibly with Cole himself – rolled passed up. All I could think about as I stood next to my fellow Cole fans was the story of Cole standing outside Jay-Z’s studio in 2007, hoping to give his beat CD to Hov and get his opportunity to change the game. Almost six years later, all of us were bearing witness to a 16-track testament to perseverance, dedication and unmistakable talent. Have you heard the album? What are your thoughts? Next Next post: Lord Jesus, It’s A Fire!!! Isabel Marant To Design A Collection For H&M!!!! !